Replace your dull bathroom basin taps with the incredibly elegant Trico Basin Mixer. It features a charming simplicity that will surely complement and enhance your bathroom décor. The Trico Basin Mixer features a brilliant chrome finish and a slim, minimalist design. 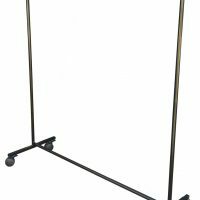 It is manufactured with solid brass construction and is incredibly sturdy. Moreover, it comes equipped with a high quality 35mm long life cartridge for added strength and reliability. It is as functional as it is attractive. Efficiency has not been overlooked. It boasts a 4.5-star water rating and is highly water efficient. It offers great value for money and ensures hassle-free water saving. 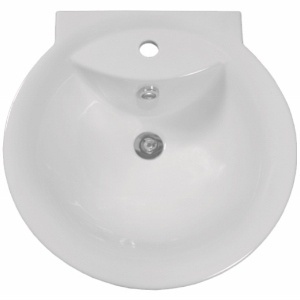 The Trico Basin Mixer is a superior grade product that exhibits top quality workmanship. It is designed to withstand the rigors of daily bathroom usage. For this reason, it is backed by a genuine 3-year warranty covering parts and workmanship at the time of manufacturing. For an elegant basin mixer in Perth, you’ll find nothing better than the Trico Basin Mixer. Buy this gorgeous mixer tap at an incredibly affordable price from our online store today to avail of our 14-day money back guarantee.